If you are a licensed moneylender here in Singapore, you will not encounter any problems. If you are engaging in loan sharking activities, you will be penalized. It is better to be on the legal side to ensure smooth and trouble-free operations. But there are money-lending companies that ignore the guidelines set by the government. 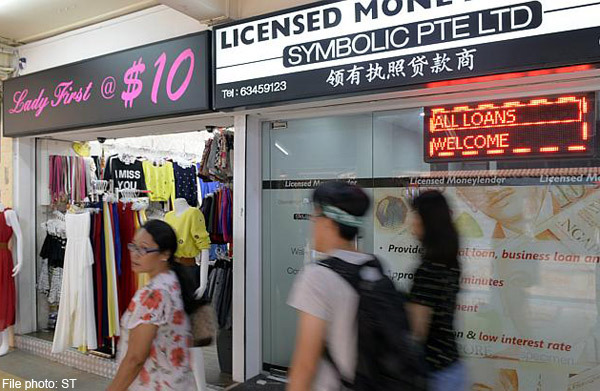 On February 3, 2014, a licensed moneylending company manager was fined S$15000 for giving false information and admitting a loan to a borrower even if it exceeded the recommended limit. 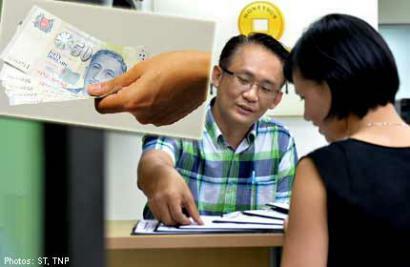 Since 2011, there have been about twenty one licensed moneylenders convicted because of ignoring some guidelines. When to consider the license: Any moneylender should obtain a moneylender’s license. But there are persons who are excluded in the license. If you want to know the persons excluded, you should refer to the Moneylender’s Act. Validity: The moneylender’s license is valid for twelve months. It will be renewable every year and the approval will depend on the proper conduct of the business and the moneylender. License fee and application fee: The license fee is different from application fee. The license fee is set to S$1,320 per year. The application fee is set to S$600. The application fee is only applicable for new companies. Getting a copy of Moneylenders Act: Remember that renewal of the license is based on the proper conduct of the business and the moneylender. If you want to go deeper and learn everything you can about moneylending business, you can get a copy of the Moneylenders Act online.